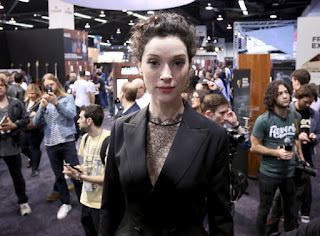 Graham Nash, St. Vincent, Jake Shimabukuro, Billy Corgan! 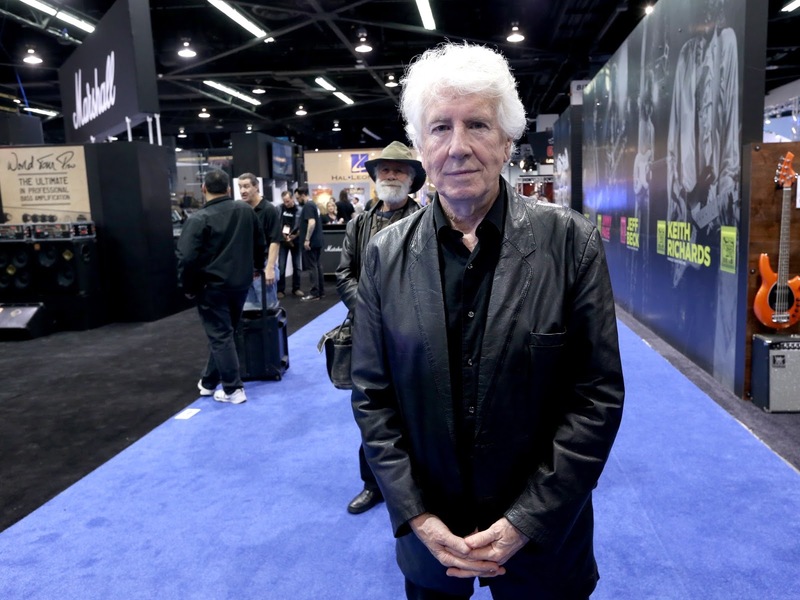 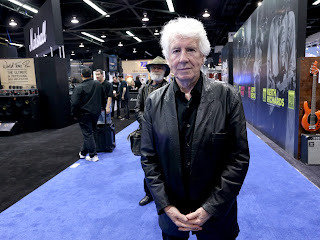 Musician Graham Nash attends the 2016 NAMM Show Opening Day at the Anaheim Convention Center on January 21, 2016 in Anaheim, California. 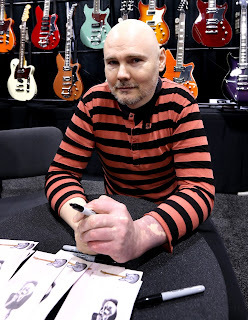 Musician Billy Corgan signs autographs at the 2016 NAMM Show Opening Day at the Anaheim Convention Center on January 21, 2016 in Anaheim, California.